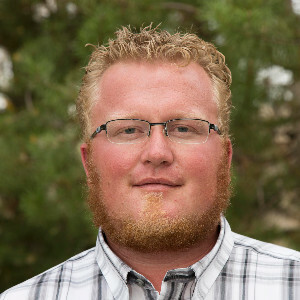 Joey Andrew is a 5th generation resident of Steamboat Springs. He received a BA from the University of Denver in International Studies and History after having lived, worked and studied in Vienna Austria and Tirana Albania. Though travel is in his blood, the Yampa Valley curse beckoned him to return home where he is currently employed as the Director of Operations for Raindrop Water. As a former substitute teacher at SSSD and North Routt Community Charter School, Joey enjoyed teaching his favorite subjects: World & American History, Economics, Geography and International Studies. Joey strongly believes in teaching students self-advocacy and the need to educate local youth to not only be successful in secondary education but also adulthood and everything that entails. Michelle Dover has been a part of the Steamboat Springs community since 1994. She has five children, all who have attended the Steamboat Springs Schools. Her youngest son currently attends Soda Creek Elementary. Michelle is the Circulation Services Manager at the Bud Werner Memorial Library. While fulfilling the role of a librarian for the past fifteen years she has also taught writing at the Colorado Mountain College as an adjunct professor. Michelle is a passionate believer in public libraries, public education and community building practices. She grew up in Denver and graduated from Manual High School. She went on to get her undergraduate and graduate degrees at Colorado State University. Both of her degrees are in English with an educational focus, which includes a K-12 teaching certificate. Katy Lee moved to Steamboat Springs in the summer of 2014 and is a happily settled resident of Old Town. She graduated from the University of Southern California in Los Angeles with degrees in Chemical Engineering and East Asian Languages and Cultures. She and her husband have both worked in the oil refining industry for over twenty years and have lived across the world. They have two children in high school and one in middle school in the district. 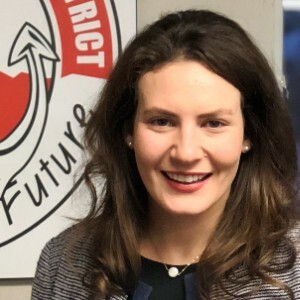 Katy deeply appreciates the dedication of the staff and community to the quality of life for our students and hopes that her experience will benefit the board. Kelly Latterman has been a part of the Steamboat Springs community since 2013. 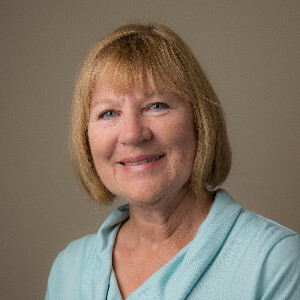 She currently serves as Co-Executive Director of Perry-Mansfield, the nation's oldest continuously operating performing arts school and camp. 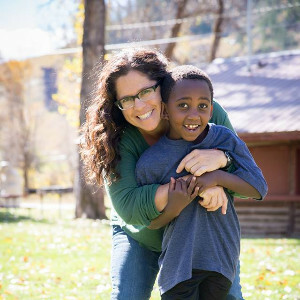 Kelly holds a Masters in Political Science and a Graduate Certificate in Public, Nonprofit and Community Leadership from University of Colorado Denver. 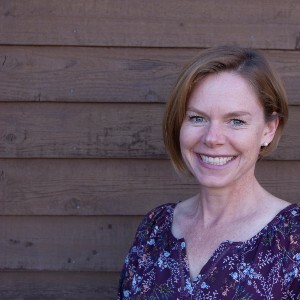 She received a BA in History/Political Science with a minor in education from Colorado College.She previously worked as a senior policy specialist with the National Conference of State Legislatures (NCSL), where she managed an education policy portfolio including school leadership, rural education and governance. As a national state-policy expert, she wrote policy briefs, presented to education associations, and provided in-state technical assistance for legislative committees and state stakeholders.Kelly, her fiancé, Harry and their dog, Mattingly, love the access to the outdoors Steamboat provides and the strong sense of community. Kelly is a strong believer that education should be equitable and prepare students academically, socially, and emotionally. Kelly Latterman was sworn in on December 3, 2018, as Steamboat Springs School District’s newest board member. Ms. Latterman replaces Mayling Simpson, who resigned in November after accepting a job in Virginia. Congratulations to Joey Andrew (Steamboat Springs school board president) and Brandon LaChance (North Routt Community Charter School principal) for being named to Steamboat Springs' top 20 under 40 in 2018. This honor is given to 20 rising leaders younger than 40 who live and work in Steamboat Springs, who have achieved professional success, and have a track record of contributing to the community and making a real difference in the lives of the people around them.